News and Entertainment What’s Inside the Free for All National Museum? 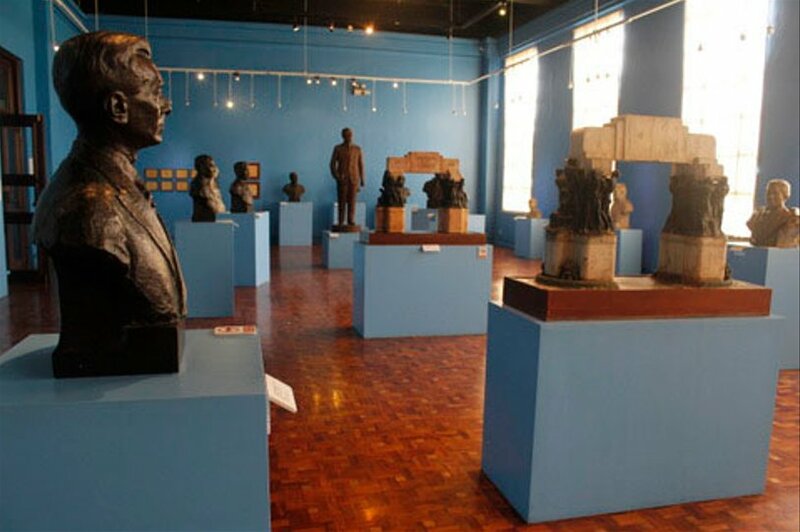 The museum used to charge Php 50.00 for students, Php 120.00 for senior citizens, and Php 150.00 for adults, and implemented free admission during Sundays. 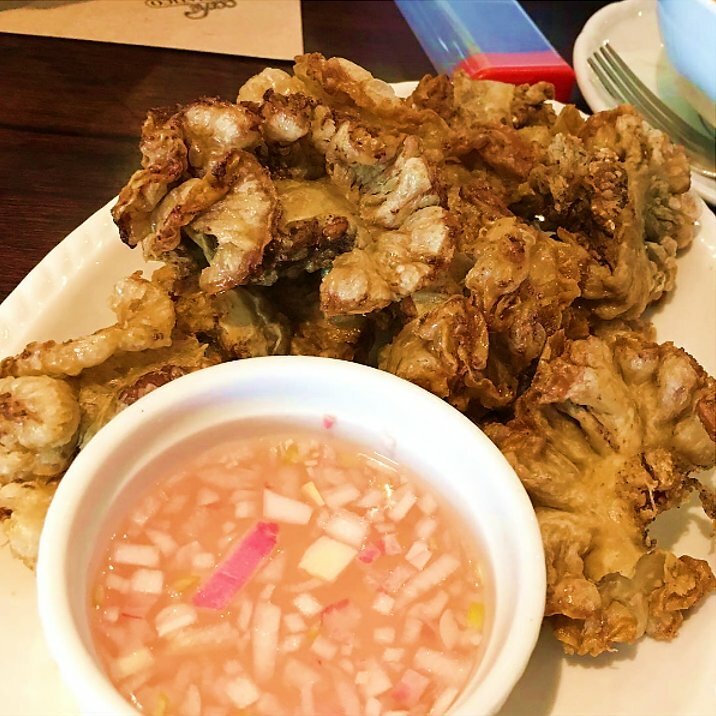 If you haven’t been there all your life and you’re curious, the photos taken inside might convince you to revisit and rediscover what’s in the Philippine National Museum. 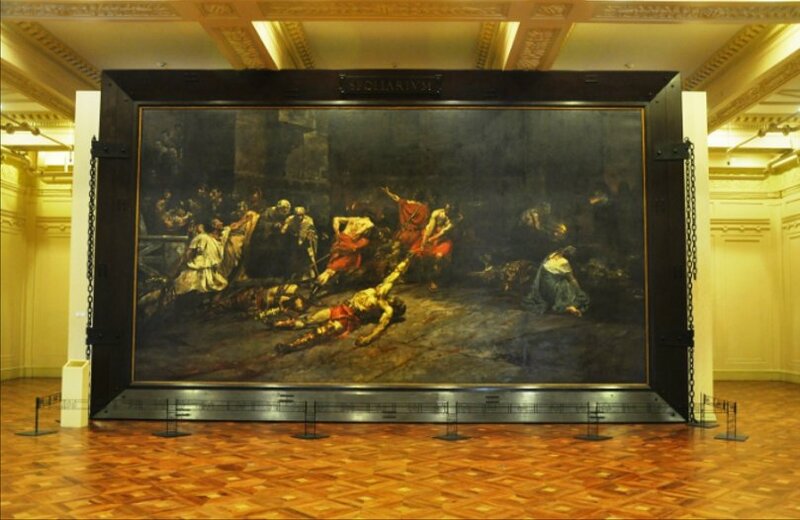 Top 1 on everyone’s List is the Spoliarium by Juan Luna. This is one of the most famous and most valuable oil-on-canvass- paintings in the Philippines. This was painted by Juan Luna and 1884 and won the first Gold medal at the prestigious Exposicion de Bellas Artes in Madrid Spain. The hall was originally designed to be a library however, the architect Juan Arellano revised the original Plan in order to convert it to seat of legislature. Christian themed art in the Philippines was prevalent in the 17th to 19th centuries when parts of the country was under Spanish colonial rule. Many of these religious images were of carved wooden santos (saints) made by unknown artists, as well as reliefs and paintings of the Virgin Mary and Jesus Christ. 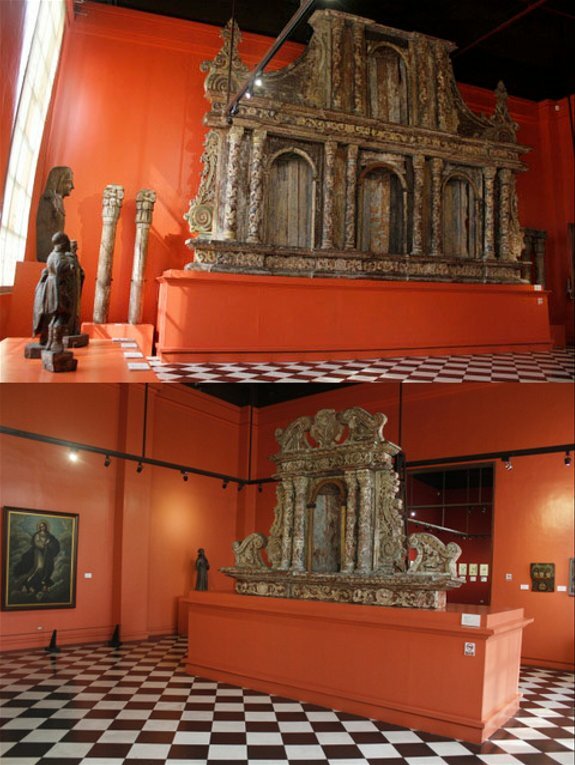 This gallery also features a National Cultural Treasure, a retablo (altar piece) from the Church of San Nicolas de Tolentino in Dimiao, Bohol. 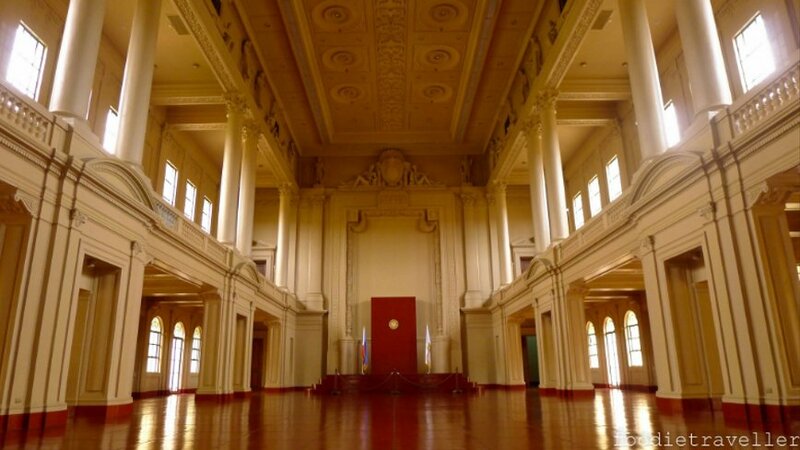 On this hall, visitor’s will see the Academic and Neoclassical Sculpture. Depicting scenes that express conflict and suffering during the outbreak of World War II. The Painting of the Progress of Medicine in the Philippines by Carlos V Francisco. 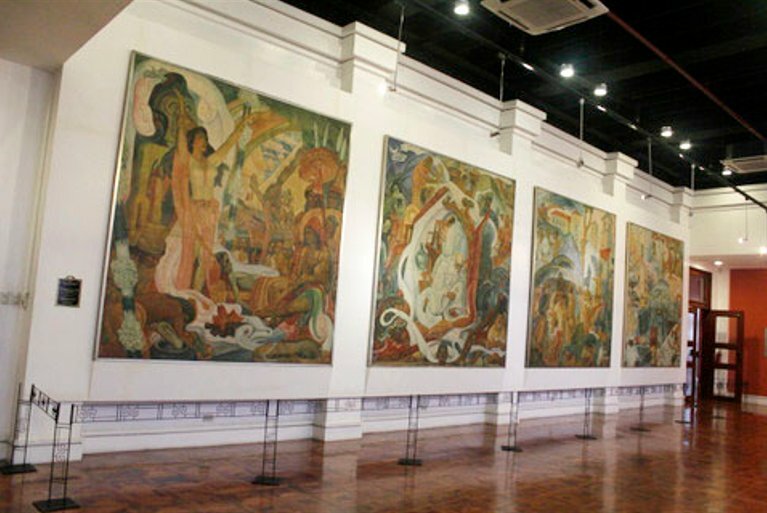 This is a set of four large paintings by National Artist Carlos Botong and especially commissioned for the entrance hall of Philippine General hospital in 1953. 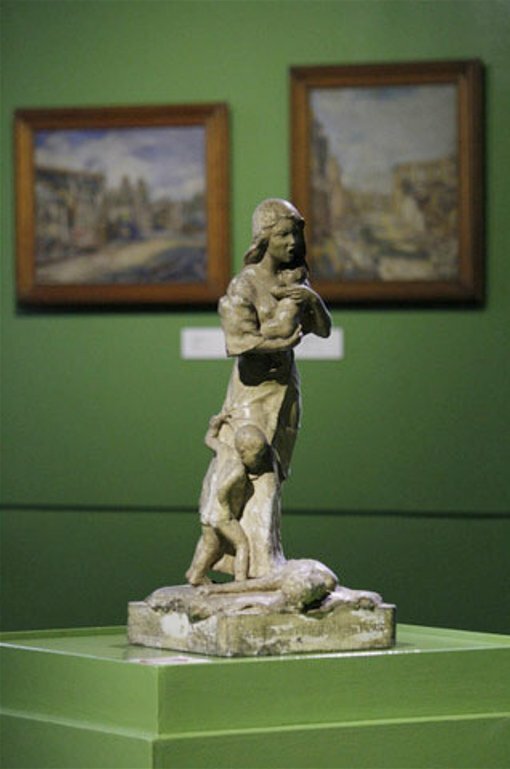 Dominated Filipino sculpture in the 1920s to 1970s and the decades beyond, particularly in the field of portraiture and human forms. 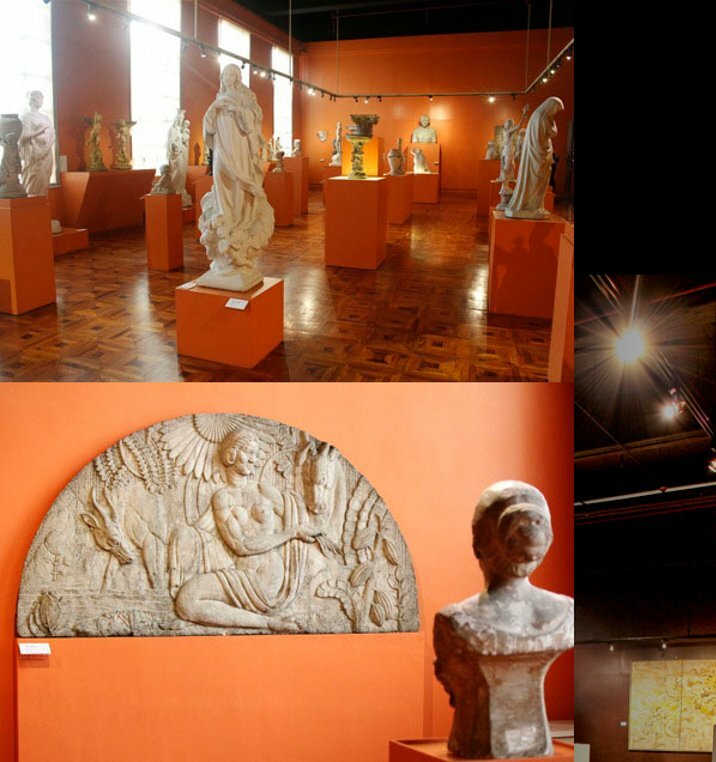 More of these real images and sculptures depicting the history and culture of the Filipinos are preserve in our National Museum. So if you are just around the corner, this can be added on your checklist.